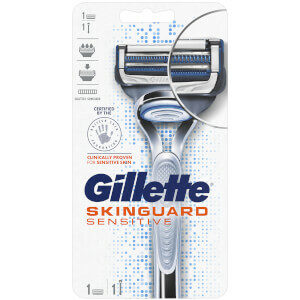 Explore Gillette's portfolio of razors and blades.The history of shaving has evolved alongside the sophistication of men's razors. 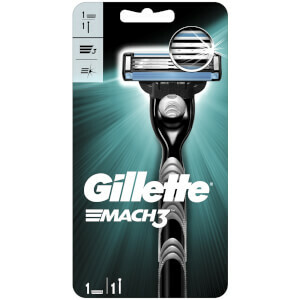 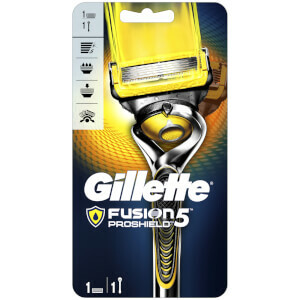 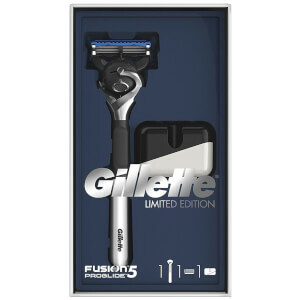 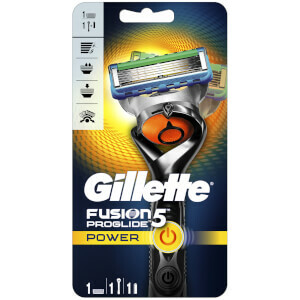 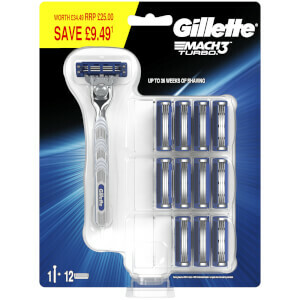 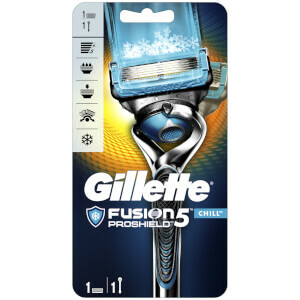 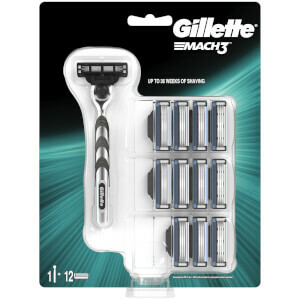 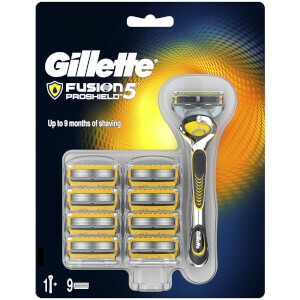 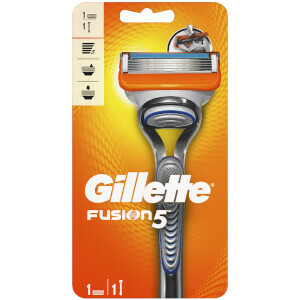 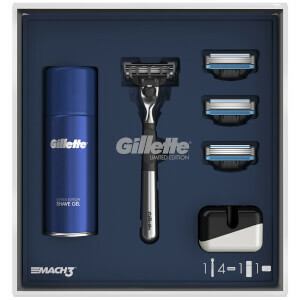 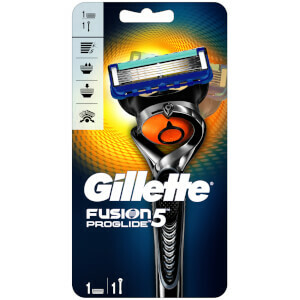 The shape of the cartridge and the number of blades have changed over time, and a pivot has been introduced between the blades and handle.Gillette's portfolio includes our 5-blade Fusion5 family of razors, 3-blade MACH3 razors, disposable razors, and the All Purpose Gillette STYLER for facial hair styling and body hair trimming. 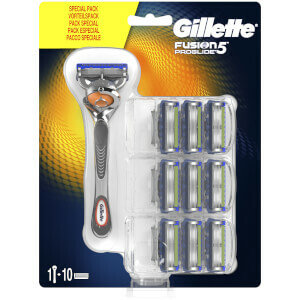 Discover the best razor for you with Gillette's comparison chart.